Last night, Governor Palin was the keynote speaker at a pro-life banquet and silent auction hosted by the Womens Medical Resources Center at the Rio All Suite Hotel and Casino in Las Vegas. A description of the event can be found at the event website and here, here, and here. 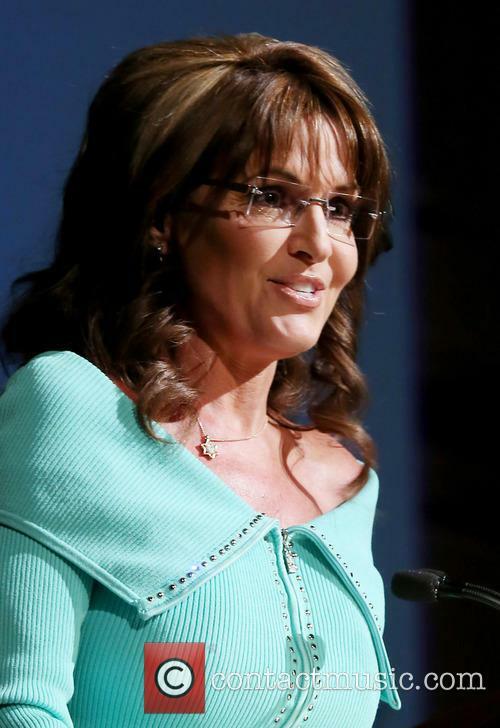 Ron Devito has posted additional photos here at Palin Promotions.